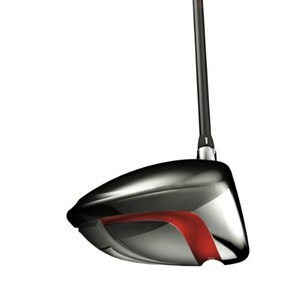 This 2011 VR Pro is the second generation of this driver whose claim to fame is the compression channel at the bottom. This compression channel is Nike's unique design that makes the bottom of the club more forgiving when you miss-hit the ball low. Nike has really improved the look of this driver over last year's model. First, the adjustable hosel is more disguised. On last year's club, it was gaudy and ugly. They've also made the shape more traditional. I find this driver very easy to work the ball, left and right, high and low. However, the sound is not pleasing. Don't get me wrong; it's not as annoying as the loud tinks of those old Sumos and Sasquatches, but it certainly isn't as muted as what I expect from a tour driver. Also, the feel leaves a lot to be desired. There is not much feed back on mishits. Having said that, mishits fly high and far as if they were hit on the screws.